Nutopia : One Strange Rock Panda Award nominations! 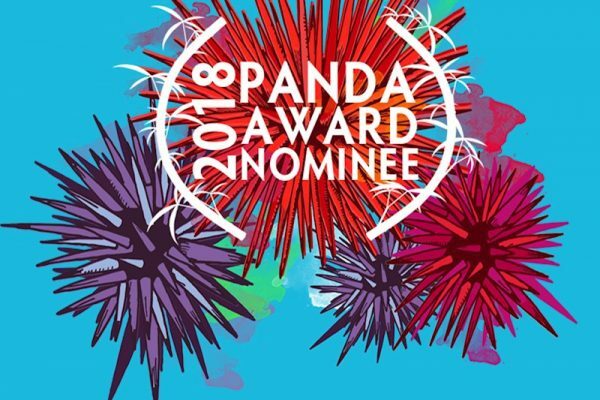 One Strange Rock Panda Award nominations! We're delighted to be able to announce that One Strange Rock has been nominated in 3 categories for the Wildscreen Festival Panda Awards!